We are remarkable entity, engaged in offering high quality Wire Bunching Machines to our clients. The offered bunching machines are manufactured by our adept professionals in line with industry quality standards from high grade components and the latest technology. 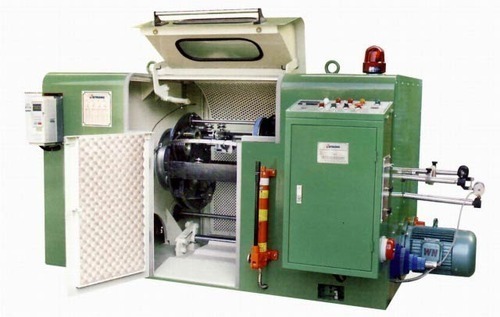 In order to maintain the quality, these bunching machines are tested on different parameters. Our offered bunching machines can be designed as per needs of our clients in different specifications.